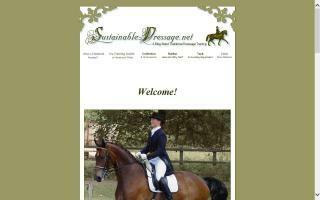 Dressage Directory - O Horse! An Spanish blog with some interesting dressage news. Dedicated to the preservation and promotion of classical (a.k.a. traditional) dressage. Discussion groups, blog, Q&A forums, articles, photo gallery, and more. Learn dressage and eventing tests quickly and easily with animated diagrams. Where Dressage riders stay connected. Articles, interviews, news and more. 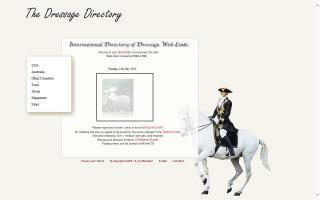 International directory of dressage related web links, including arena diagrams and links to sites containing other information. If you're looking for a dressage instructor who can work with a rider and horse of any level, you are looking for Jacqui Jacobs. A USDF Silver Medalist and credentialed by the British Horse Society, Jacqui can help you reach your dressage training goals so that you can become the confident and capable dressage rider that you seek to become. Jacqui offers several training options to suit your needs. How to train your horse. 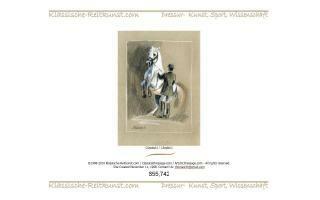 Advice and analysis for quality riding, starting with a young horse and all the way to "Haute-Ecole" Dressage. 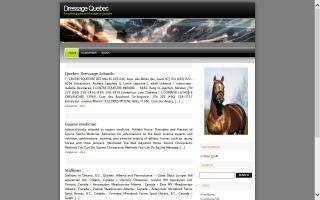 Le du cheval: conseils et analyses pour une equitation de qualite debourrage a la haute ecole. In English/French.